Whether you’re hosting a party, enjoying the holidays, or celebrating a birthday be sure to bake this 3 layer vegan cookie cake to add a sweet touch to your event. Your friends and family will surely devour this cookie cake. ‘Tis the season to spread some joy. 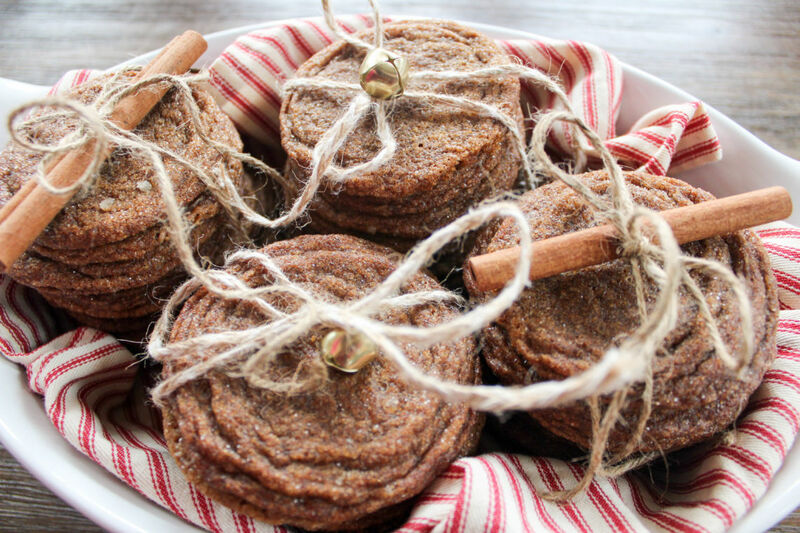 What better way to spread joy than with deliciously sweet vegan chewy ginger molasses cookies for dessert? Need more vegan fall dessert ideas? 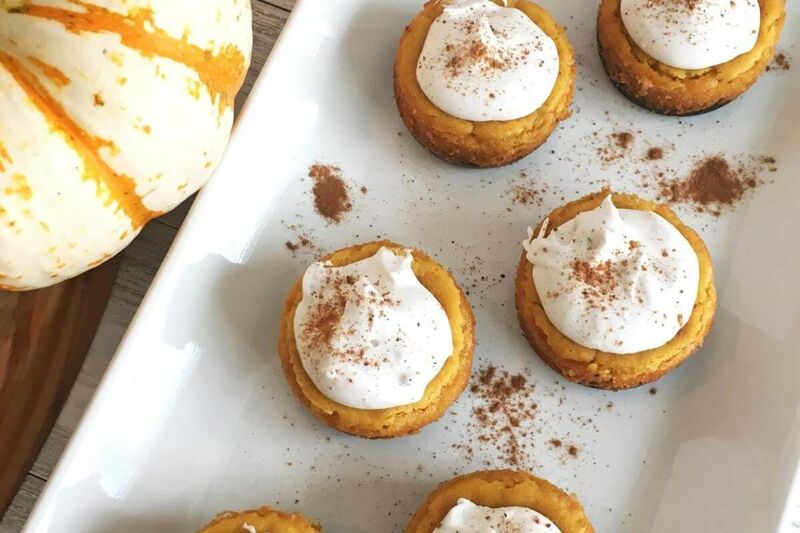 End your holiday season on a sweet note with one of these amazingly delicious vegan fall desserts. 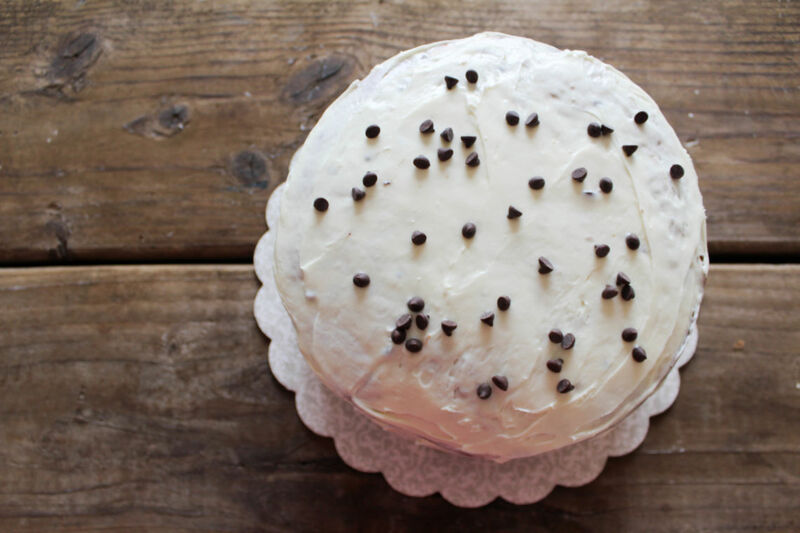 Look through the following 37 mouth-watering dessert ideas to get you started.